Our information night has been postponed. 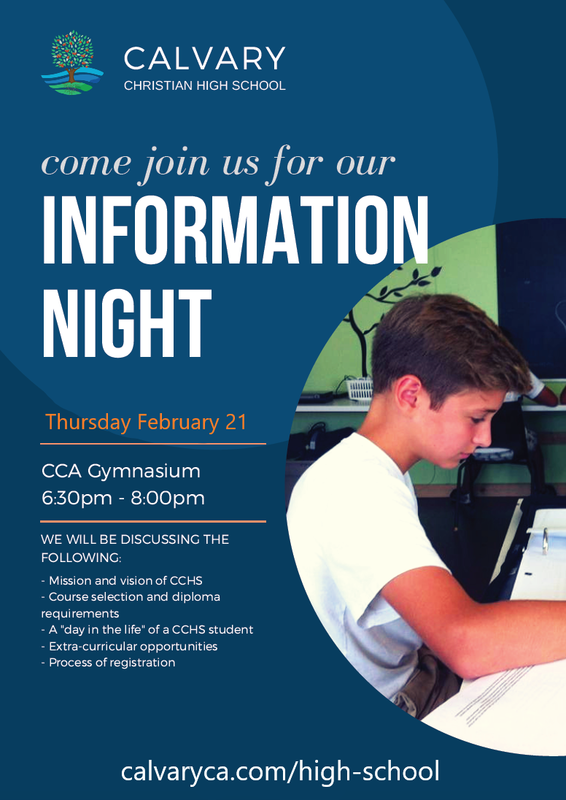 If you would like further information about CCHS and our program, please reach out to us as we would love to give you a tour, introduce you to our staff and answer any questions you may have. 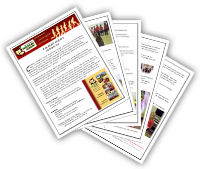 Click here to learn more about CCHS.